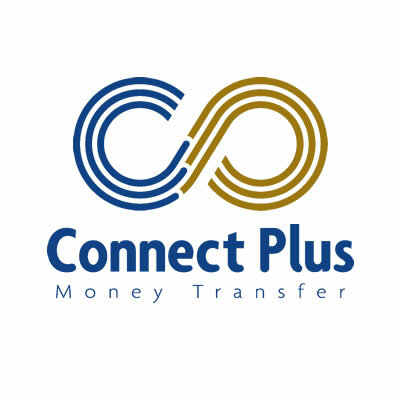 Based in London, Connect Plus is a money transfer service, claiming to be 100% secure with low rates and an easy process. Let us know what you thought by leaving a Connect Plus review on Smart Money People. 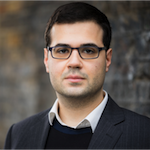 Smart Money People publish Connect Plus reviews in order to help customers find out more about their products, promoting more transparency and trust within Financial Services. 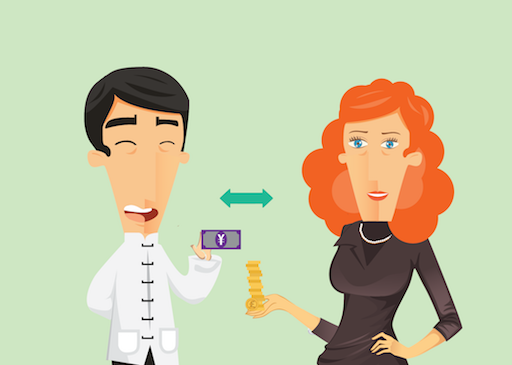 So, if you have used this money transfer business, let us know what you thought, and help others considering using this service.